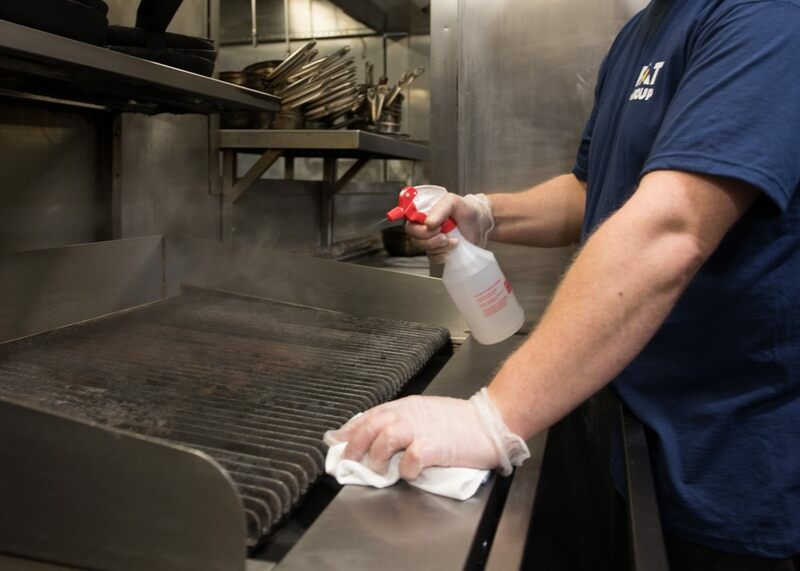 A kitchen is a place in which hygiene is a priority and it is vital, especially for sanitary inspections. We know it very well, that is why we put in maximum effort to meet the expectations regarding work within kitchen spaces. 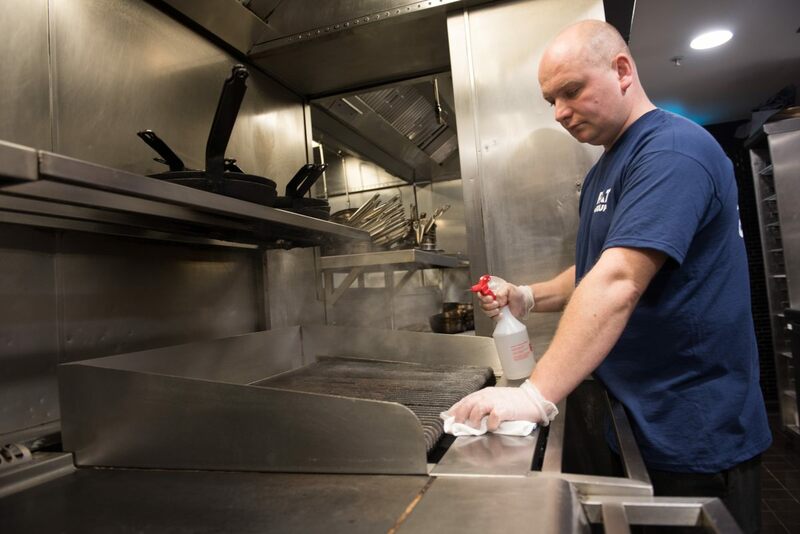 We have been cleaning kitchens in restaurants, bars, budget and prestigious hotels for many years. PAT Cleaning is very familiar with the characters of kitchen surfaces and we know exactly what kind of products and solutions to use. Each assignment is equally important to us, we never do things by half-measures. Our client’s satisfaction is a priority to us! We know how to defeat insistent dirt! 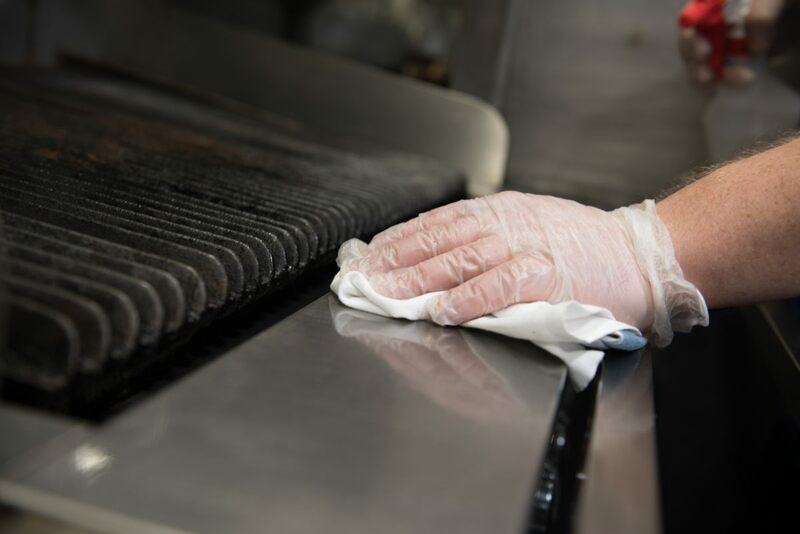 We fit all ranges of kitchen cleaning services in such a way to meet the standard hygiene according to law regulations. 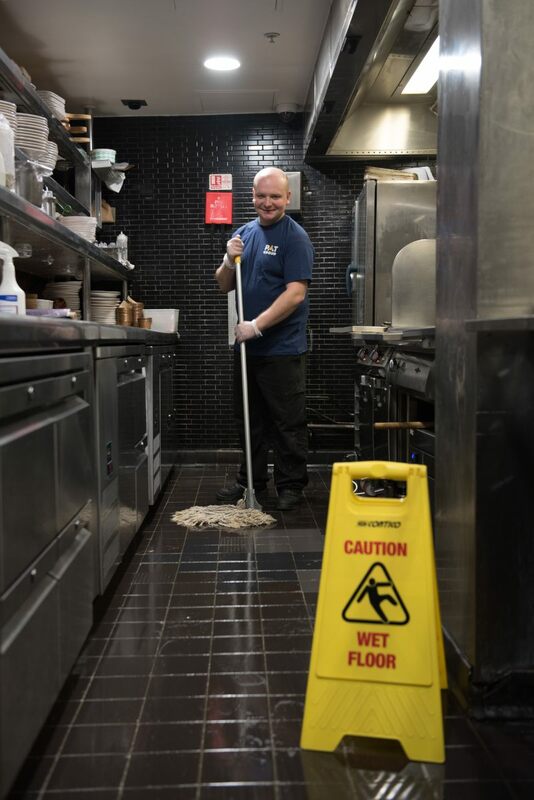 Our experienced team use only the best cleaning techniques.